Mr. Rosetti joined Cerberus in 2007. 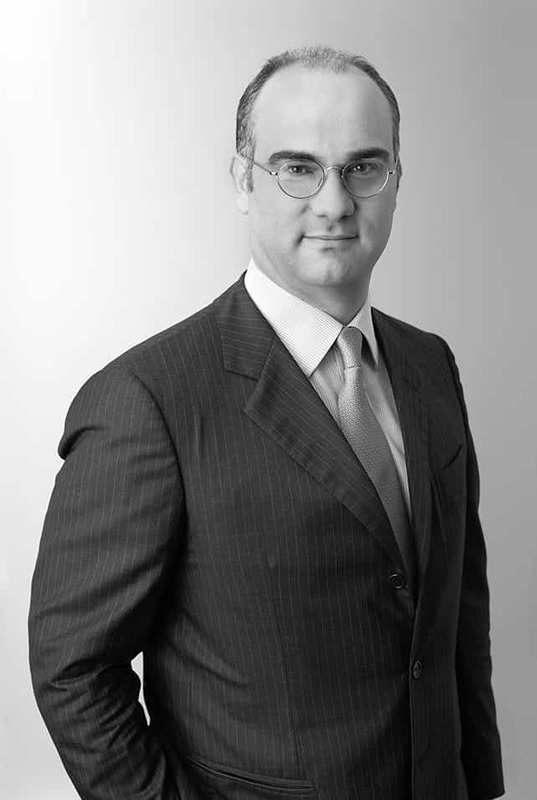 Prior to joining Cerberus, Mr. Rosetti worked in private equity at CVC Capital Partners in Milan from 2004 to 2007. He was with Fortress Investment Group in their European private equity team in London from 2002 to 2004. Mr. Rosetti was with Goldman Sachs Real Estate Principal Investment Area (Whitehall) in London from 2001 to 2002. Mr. Rosetti is a graduate of Bocconi University in Milan.